Once you become a parent your life is forever changed. 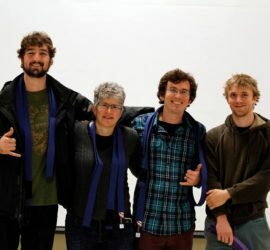 You take on a life-long job of loving, protecting and supporting your kin. Our influence as parents encourages our children, but often they end up inspiring us as well. Christy Synan’s daughter Hailee did just that. 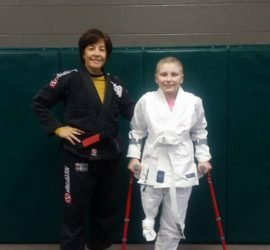 Ten years ago Christy was motivated by watching her youngest daughter Hailee train Brazilian Jiu-Jitsu. 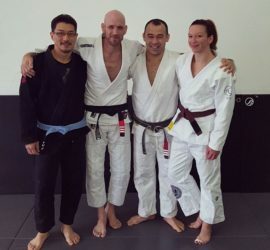 Fast forward 10 years later and Christy and her husband Kevin, who is a Roberto Traven black belt, now own Fighting Chance Fitness in St. Augustine, Florida. 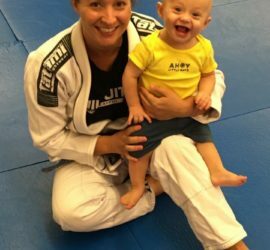 Jiu jitsu is a family affair. 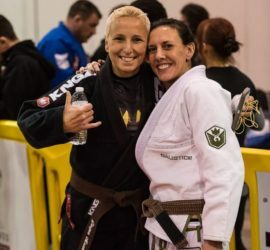 After taking some time off, her daughter Hailee returned to training regularly and competed for the first time in nine years at the Atlanta Winter International Open. 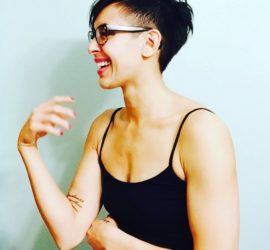 Her other daughter, Aubrie, also trains occasionally to keep up on her self-defense skills. And her son Julian is a partner in the academy. 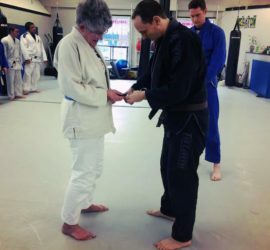 Christy says she has become healthier, happier, and more confident and focused through jiu jitsu. 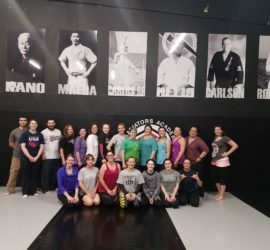 Although Christy is a firm believer in the benefits of jiu jitsu, she says the one-size-fits-all approach doesn’t work for all females. 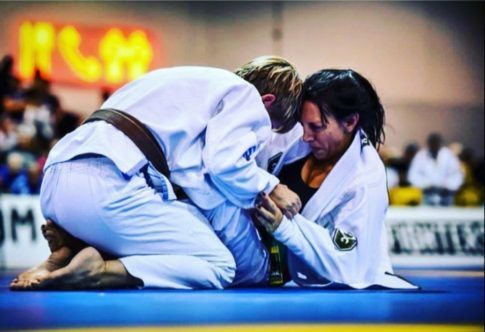 She believes that you have to listen and learn what each female is looking in their training.